We’re the leaders of the pack when it comes to high quality boat protection. Many of our customers enjoy the privacy of a tinted cabin, some are looking for paint protection after investing in their dream boat, many more have new borns or infants and would like UV protection to protect their children when they are on the open water. Whether you are a retail customer or a dealership looking for volume installations, we are more than happy to help. We are proud to offer factory installation of window tinting, UV protection, and paint protection films directly to consumers at our shop on Bridge St. in Victoria, BC. When you contact us for information on tinting and boat protection you are given one on one advice from the actual technician who will be working on your vessel. No service menus, no packages or tricks, just customized service. Even though the true warranty on window films is 5-10 years (depending on the product) we offer a lifetime warranty on both the workmanship AND the product. If anything ever fails, fades, or is less than perfect, bring it in for an immediate replacement. If you have a newborn or infants sitting in the cabin, having the windows of your boat tinted is the only way to protect their sensitive eyes from UV damage. It is quick, inexpensive, and convenient. Child-proofing your boat is a snap! 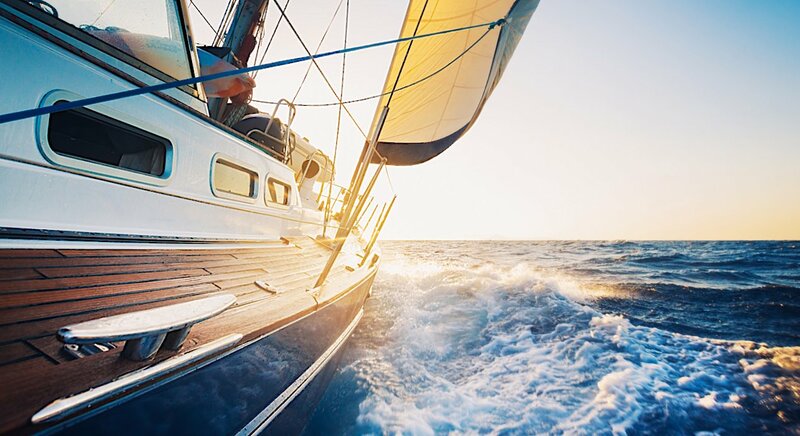 We carry the highest quality marine protective films on the market, we install them with the fastest turnaround in the city, and we extend the warranty to the life of the boat. This adds up to the highest in customer satisfaction, guaranteed. We offer factory installation of window tinting and paint protection films to dealerships who want to offer add-on services to their customers and protect boats before leasing. We partner with dealerships and allow them to offer our “factory” tinting as an add on service or use our paint protection films for boats before leasing. Volume sales mean big discounts for dealers and expanded menu items for customers. When boats are going out for lease they are pristine. When they return they often require touch ups and repairs that ruin resale value and anger customers who get stuck with the bill. Protective films reduce repairs and increase satisfaction. New boats are being sold at razor thin margins and competition is tougher than ever. Having a menu of stylish add-ons and up-sells for your new vessels, like tinting and paint protection, will increase customer satisfaction as well as profits. When customers buy a new boat they are anxious for expedited delivery. We offer window tinting & paint protection films installed so fast they will assume you are doing them in-house. No long wait list means satisfied customers. If you are ready to dive in and explore your options for bow to stern boat protection, just follow this link to send us a message or give us a call. You can even attach your boat’s make and model to get a same day quote without having to make the trip in to the shop!